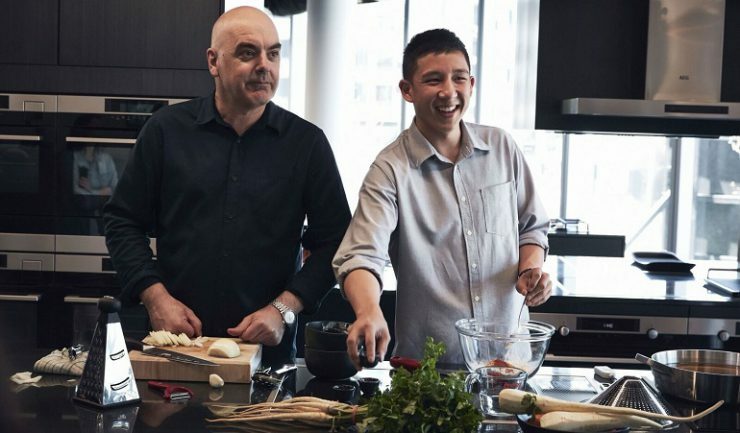 Appliance specialist AEG held a media lunch at its Sydney headquarters where Mark Best, one of Australia’s leading chefs and AEG ambassador and his apprentice, Brendan Pang, demonstrated their culinary skills. The two have worked together for a series of cooking master classes that combine Best’s technical background and Pang’s more relaxed style of cooking that has been influenced by his Mauritian heritage. The AEG Taste Mastery campaign comprised three episodes of cooking seafood, meat and vegetables that showcased Australia’s finest produce. Each dish that featured on the menu were created on AEGs latest kitchen collection that included the SteamPro steam oven with sous vide function that can be paired with the PrecisionVac sous vide vacuum sealer drawer for an integrated sous vide and steam cooking system and the 5 zone Hob2Hood induction cooktop. The AEG SteamPro Oven will elevate your cooking to another level whether you’re grilling meats, baking breads, creating delicate desserts or using the SousVide feature to achieve restaurants quality results at home. 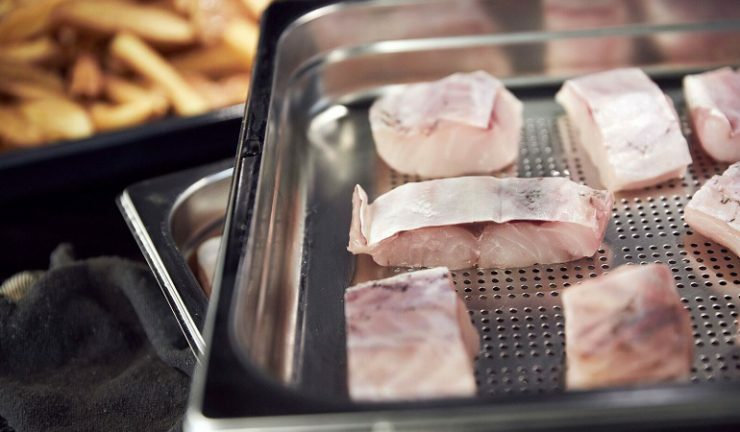 The AEG PrecisionVac™ SousVide Vacuum Sealer Drawer brings a professional cooking method into the home kitchen. This Hob2Hood stainless steel rimmed induction cooktop features Flexibridge, ProCook and Stop + Go.